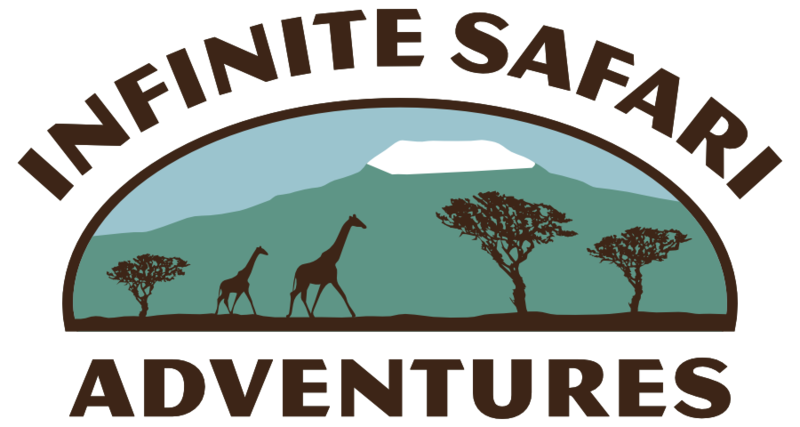 Combining a love of Africa and everything it has to offer with a taste of adventure has made Alan the ideal person to market safari and adventure experiences throughout Africa and to market Infinite Safari’s custom adventures to clients throughout the world. Alan has been traveling to Africa for more than a decade making many friends, seeing extraordinary wildlife; and climbing Mt Kilimanjaro. On a later safari, he, along with his African based ground partner were some of the first people ever to kayak off the coast of Tanzania. Kayaking and a passion for adventure has taken him all over the world where he has among other things, climbed, hiked, scuba dived, explored voodoo culture, and has had personal encounters with cheetahs, whales and orcas, chimps and gorillas. 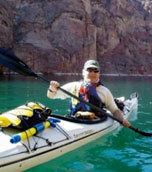 Alan is a certified kayak instructor, scuba diver, guide and avid wildlife photographer whose work has appeared in Wavelength Magazine, Los Angeles Times, AOL’s online Patch newspapers and Paddling.net. He is also a member of the Adventurer’s Club of Los Angeles and the Explorer’s Club. In addition to his Dog Collar giving back program, Alan also serves on the Board of Trustees of the Cheetah Conservation Fund.